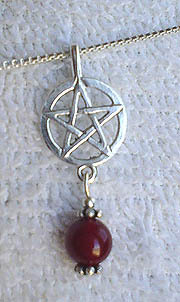 Use these Bailed Pentacle Charms with Drop Loop to Create Stunning Focal Pendants. 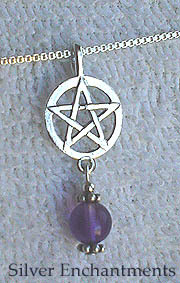 Has a loop at the bottom so you can customize using beads or charms. 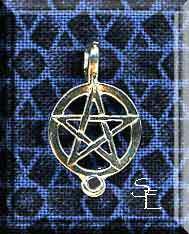 Overall these pentacles measure approximately 20mm x 12mm. 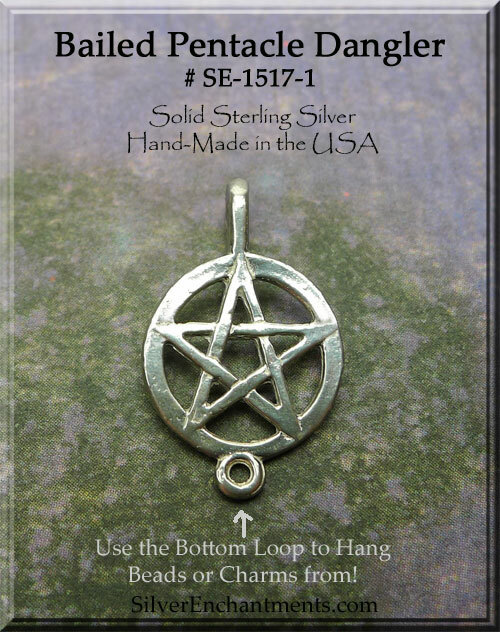 Cast in Solid .925 Sterling Silver here in the USA. Overall Size : 20mm x 12mm = ~13/16" x 1/2"
Sold by : Piece - 2 min.